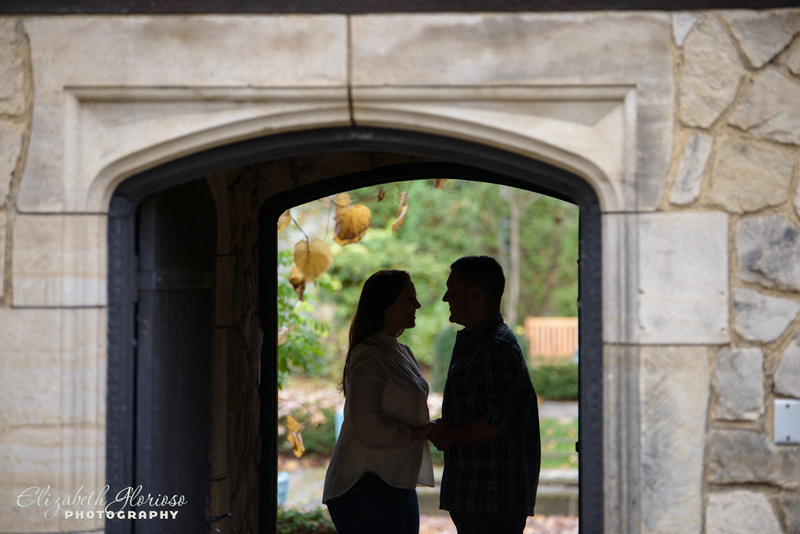 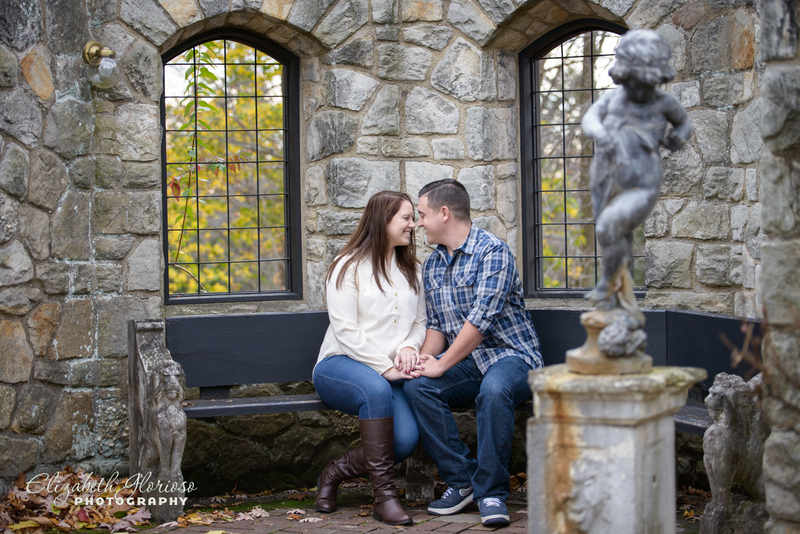 Into late autumn, Stan Hywet Hall in Akron, Ohio is still a picturesque location for engagement photos. 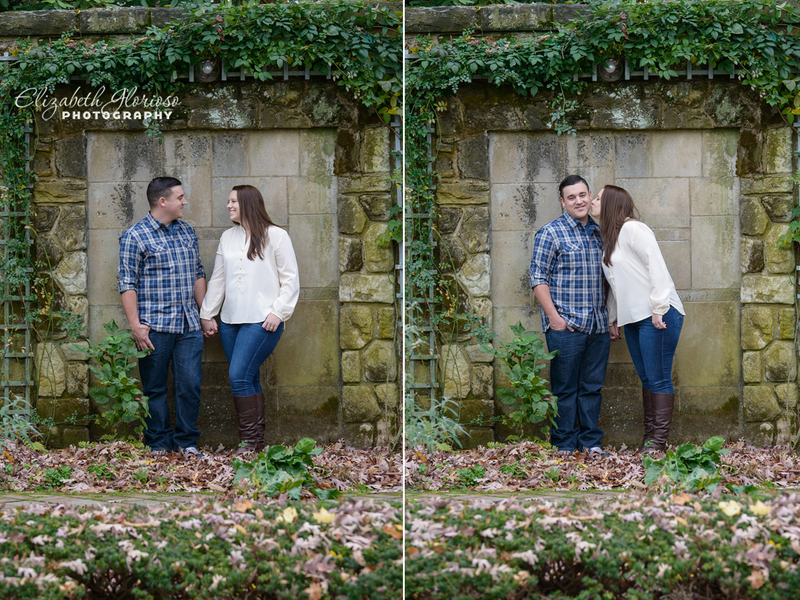 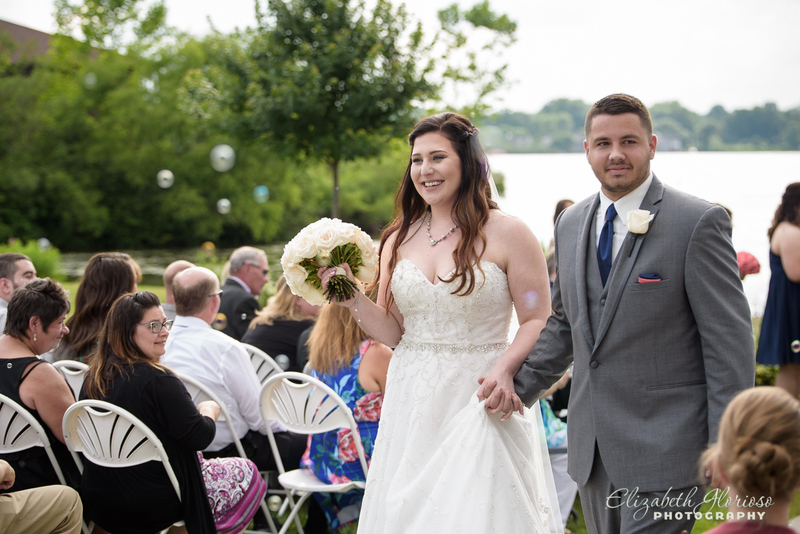 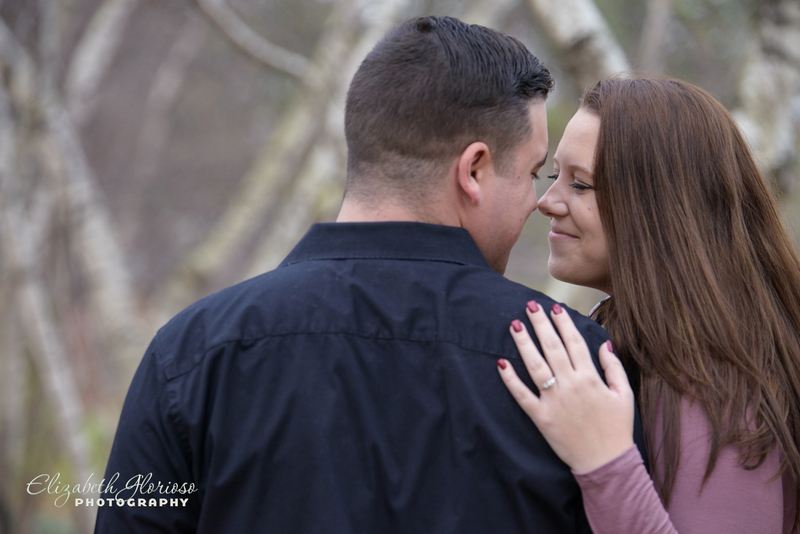 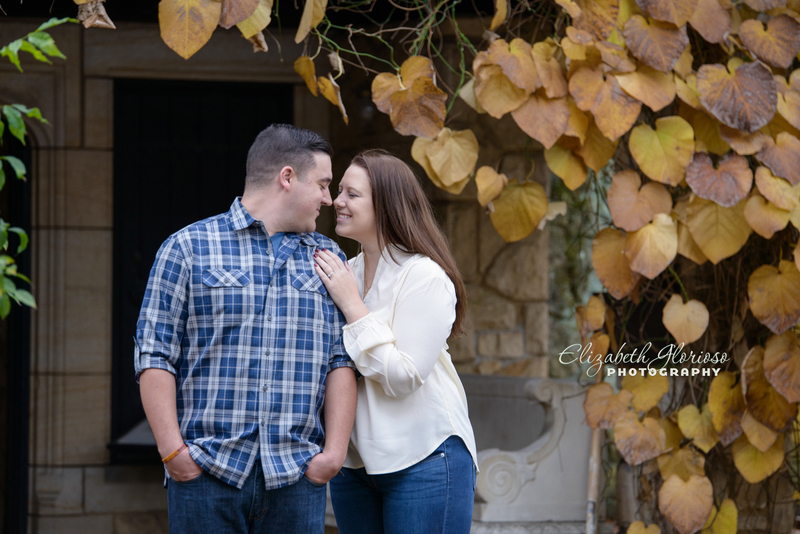 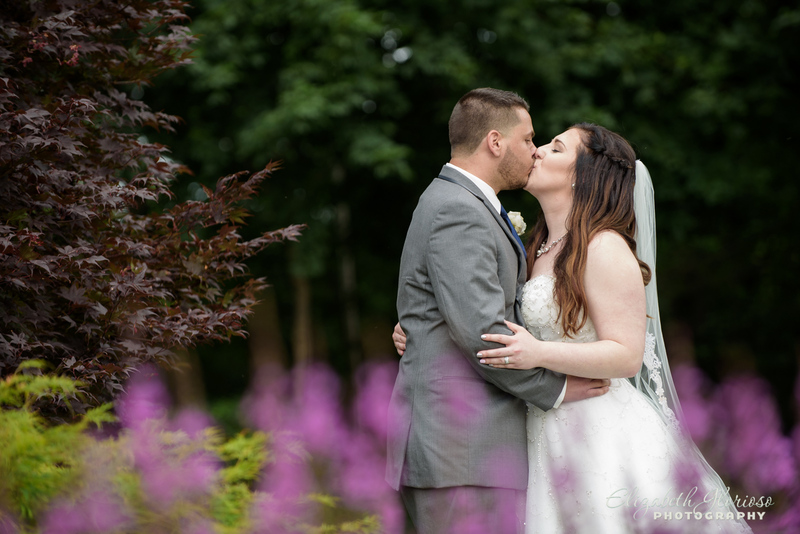 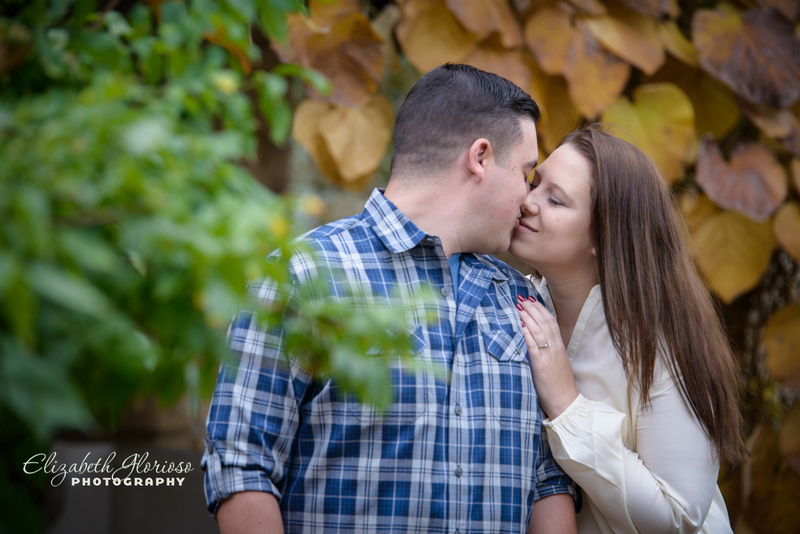 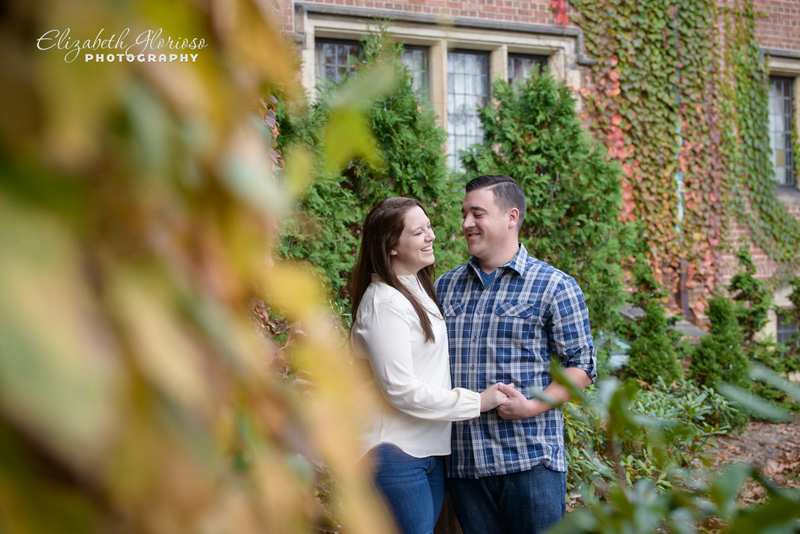 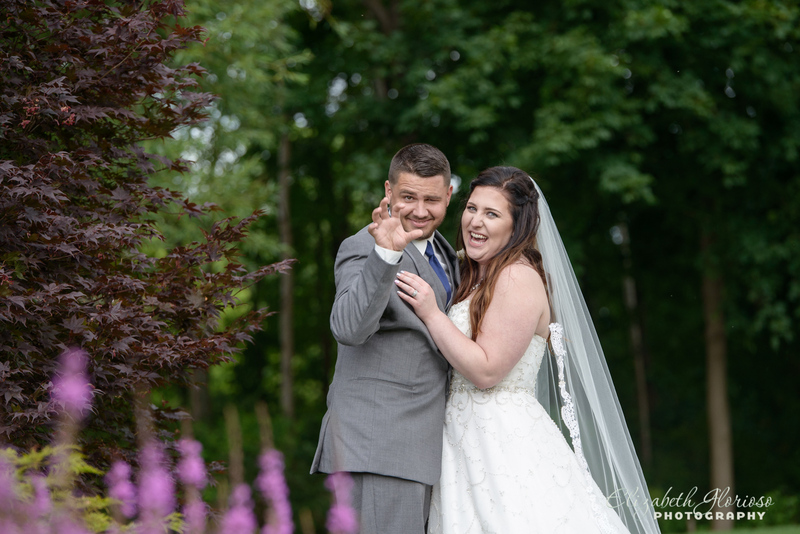 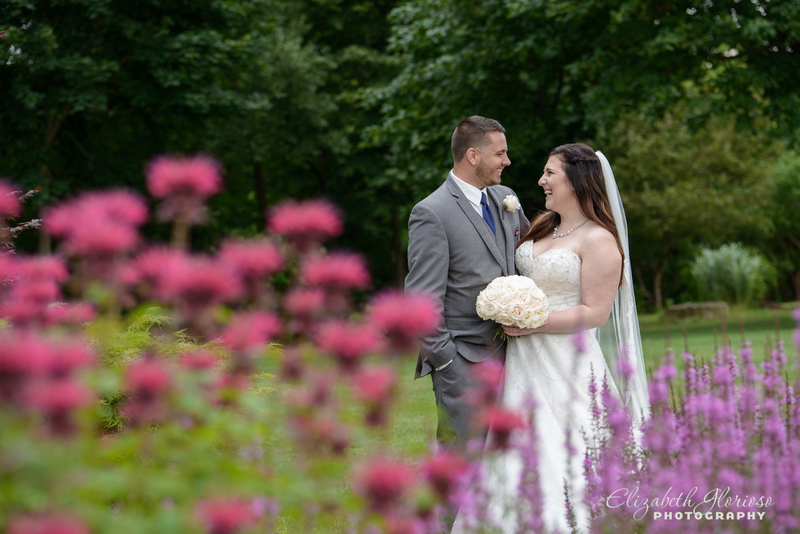 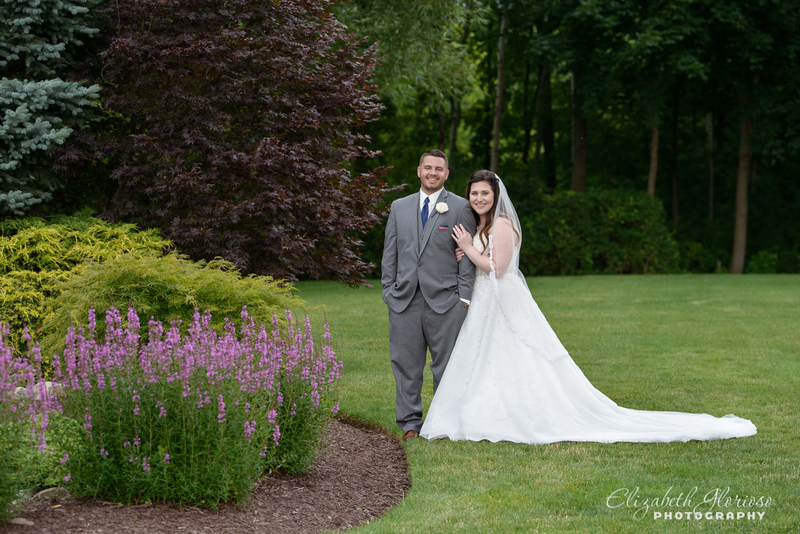 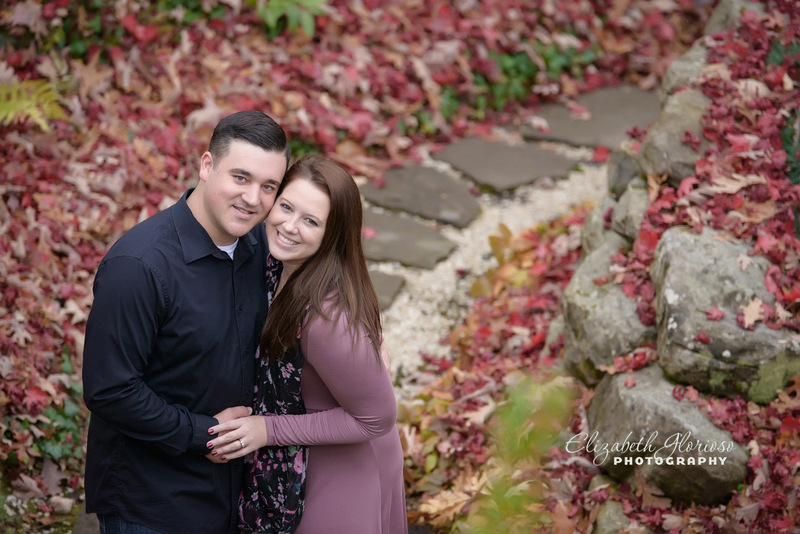 Stevanna and Eric are excited about planning their ceremony and reception at Stan Hywet and wanted their engagement session in the gardens in the fall- a nice contrast from their summer wedding. 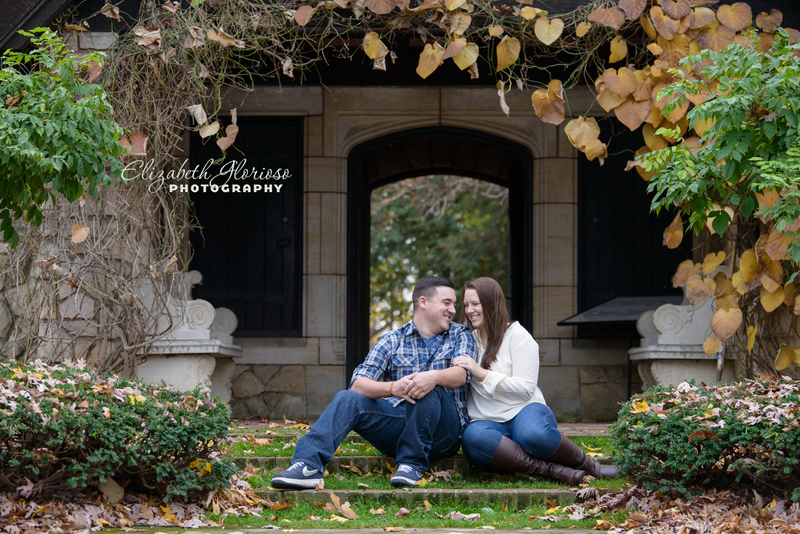 With the 70+ acres of gardens and grounds, it is hard not to find beautiful compositions in Stan Hywet’s landscape. 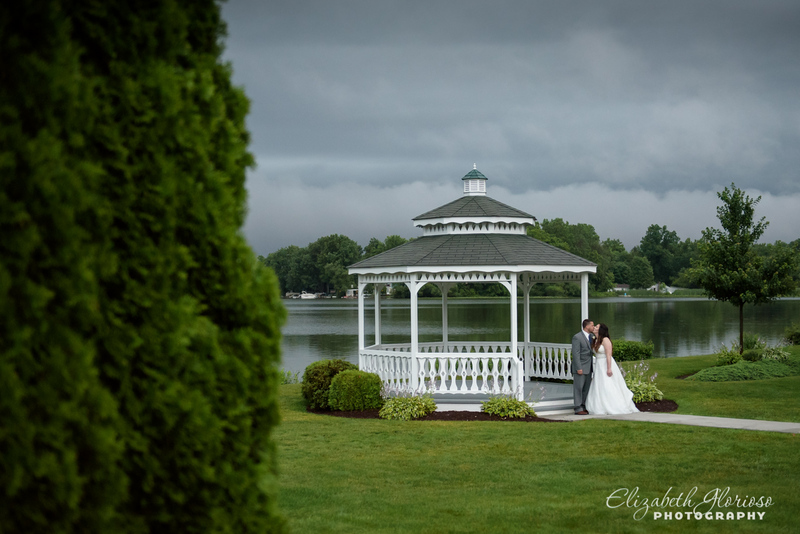 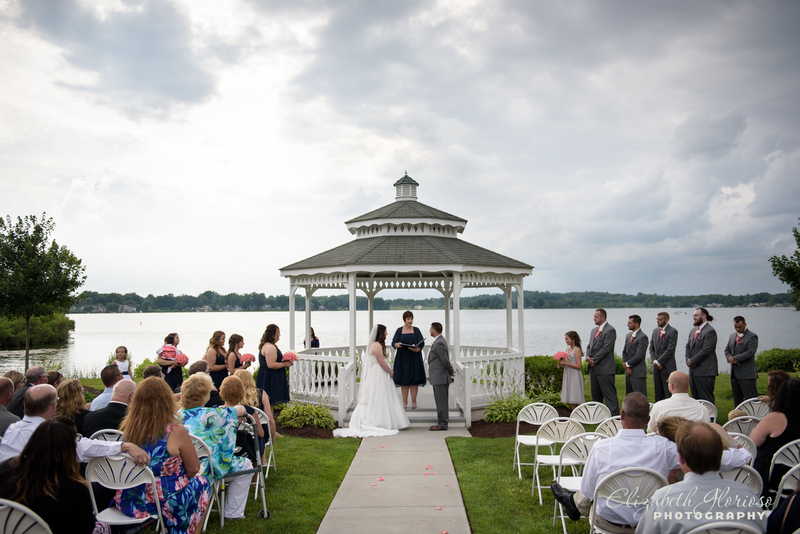 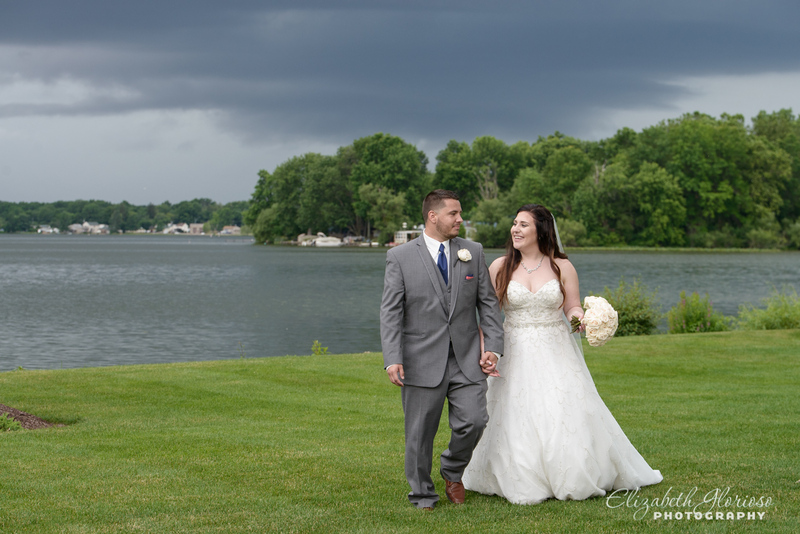 I can not wait to return to photograph the wedding this summer in such a gorgeous place with so much Akron history. 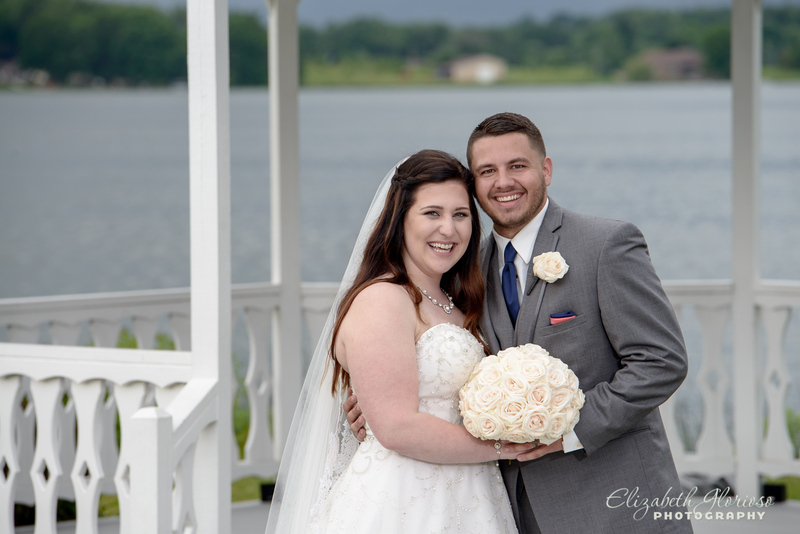 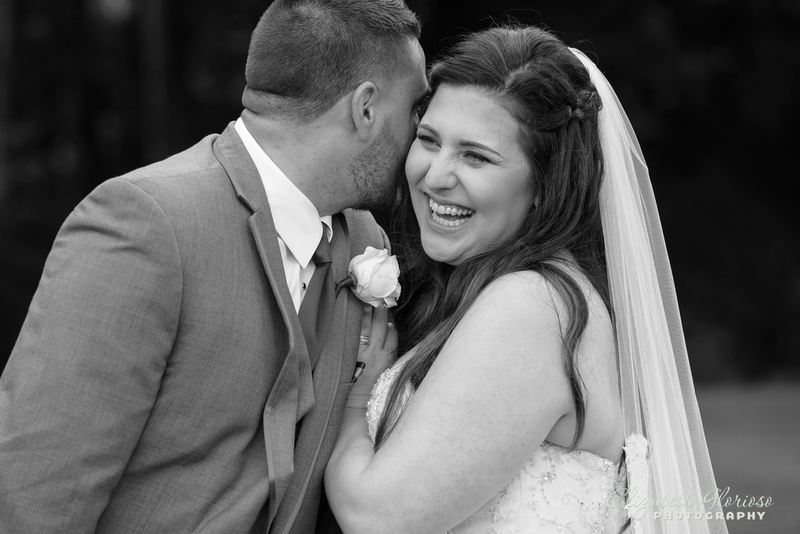 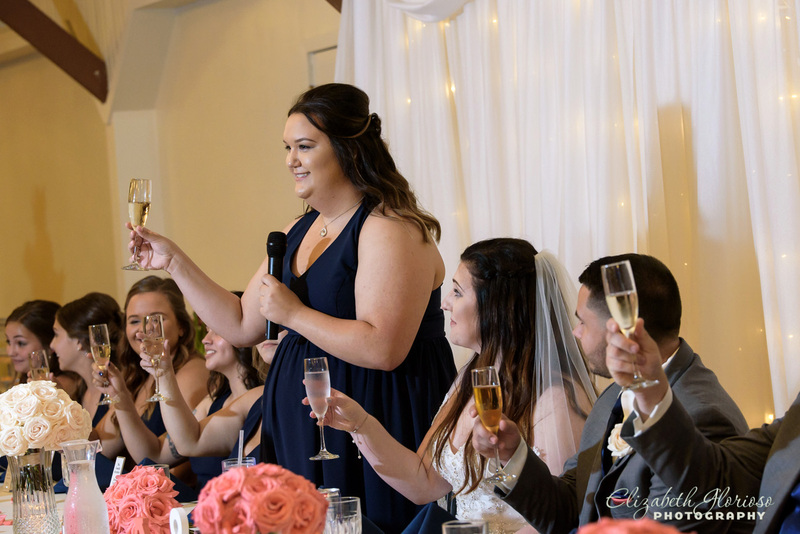 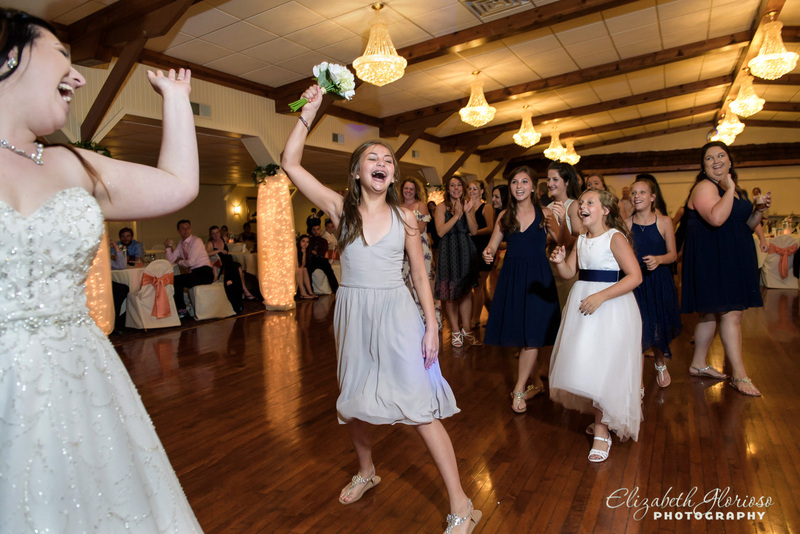 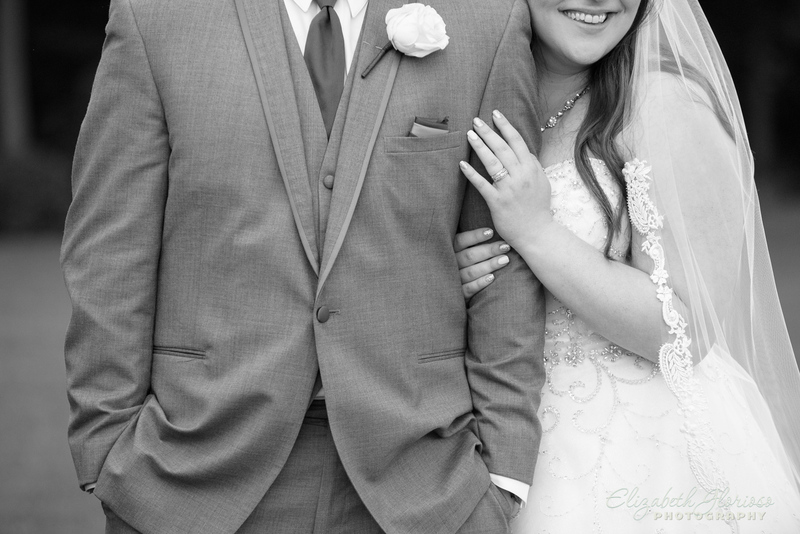 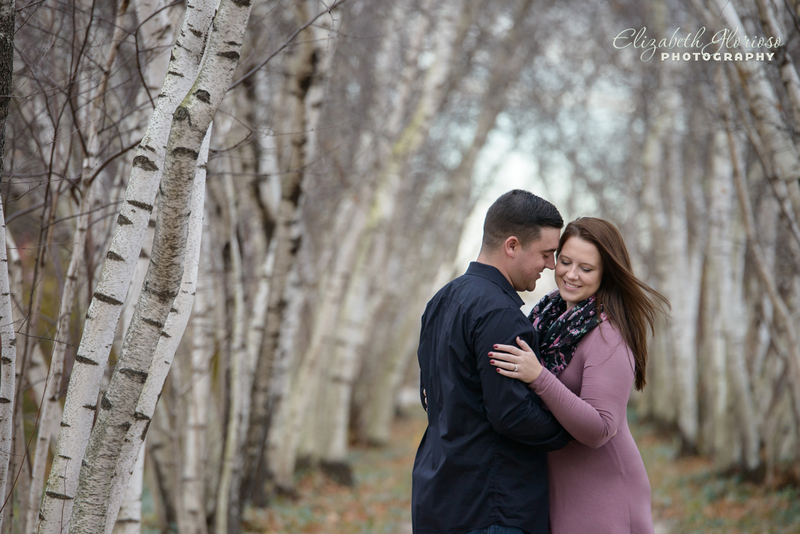 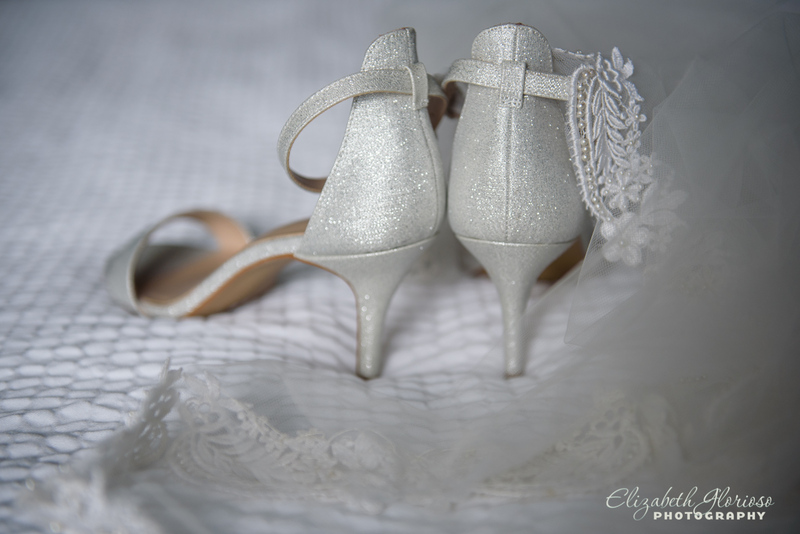 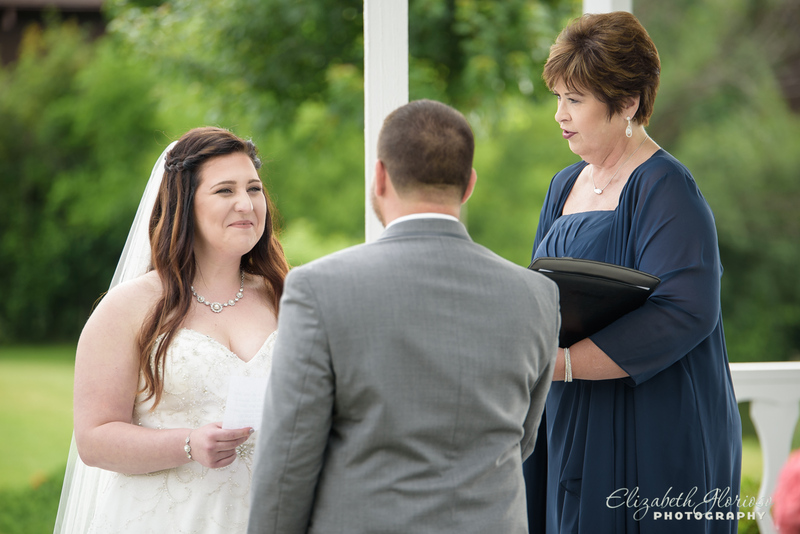 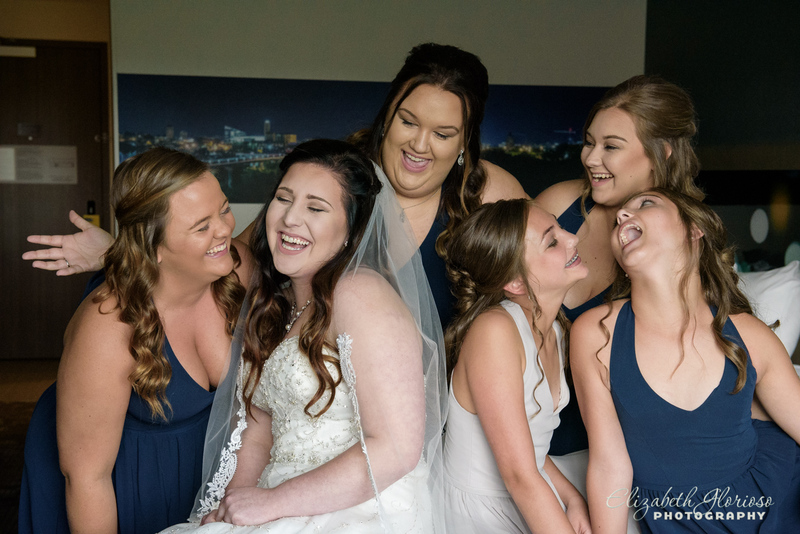 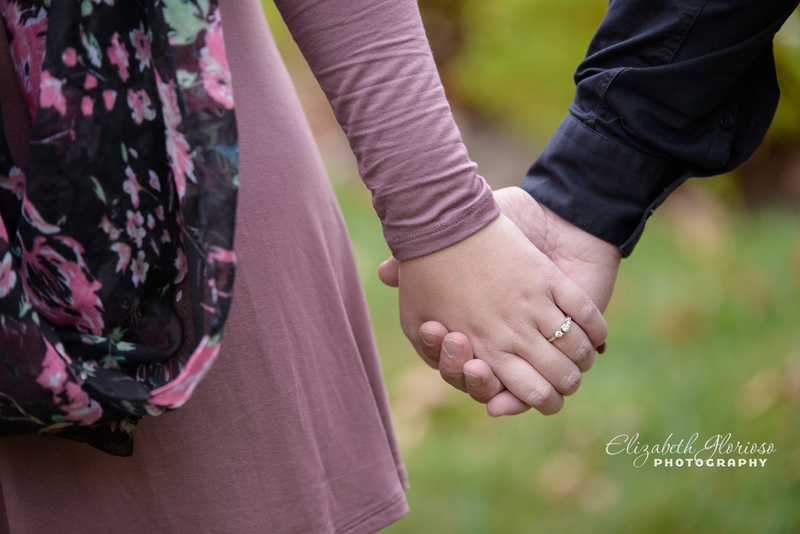 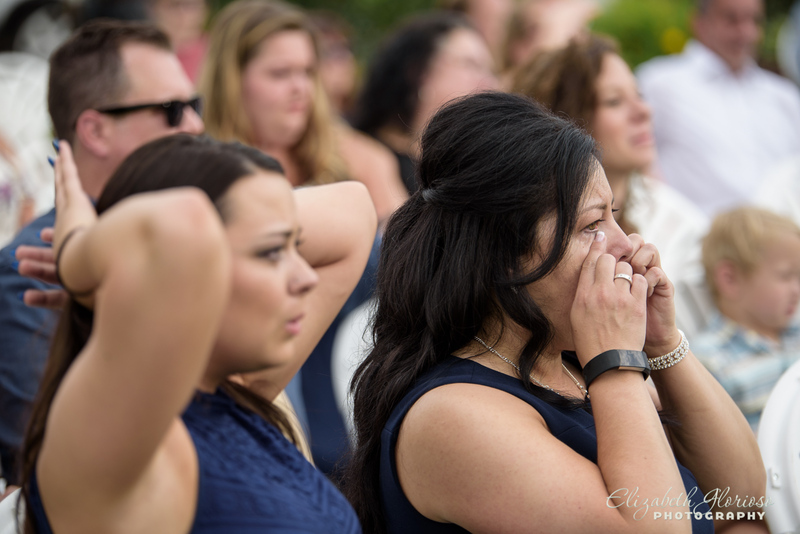 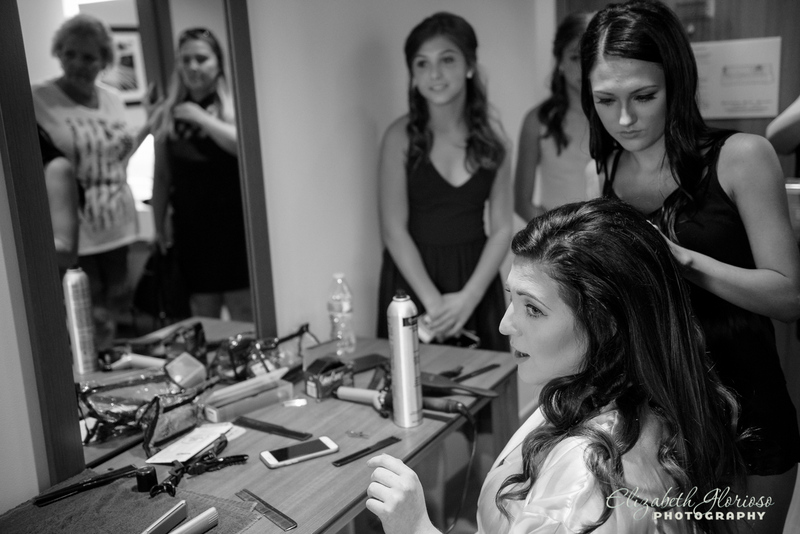 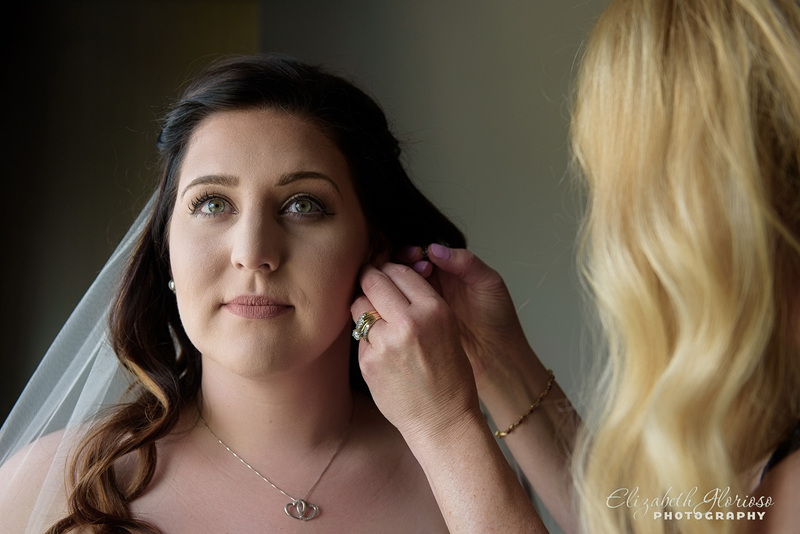 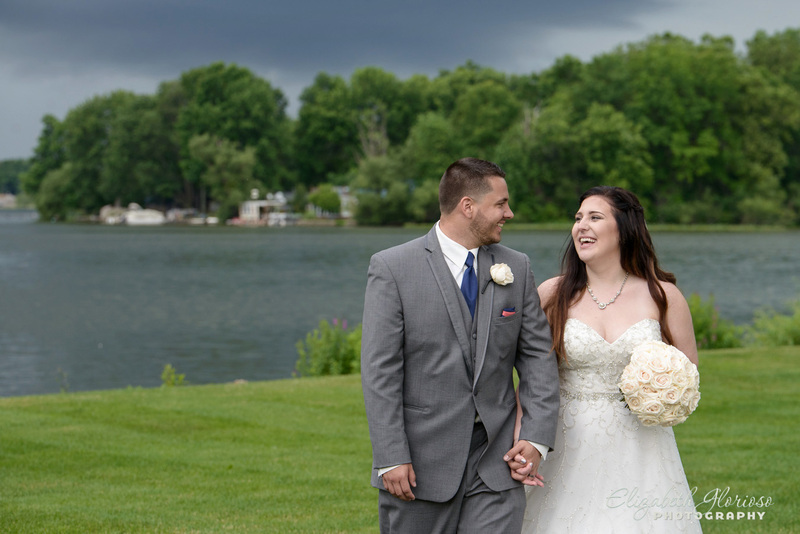 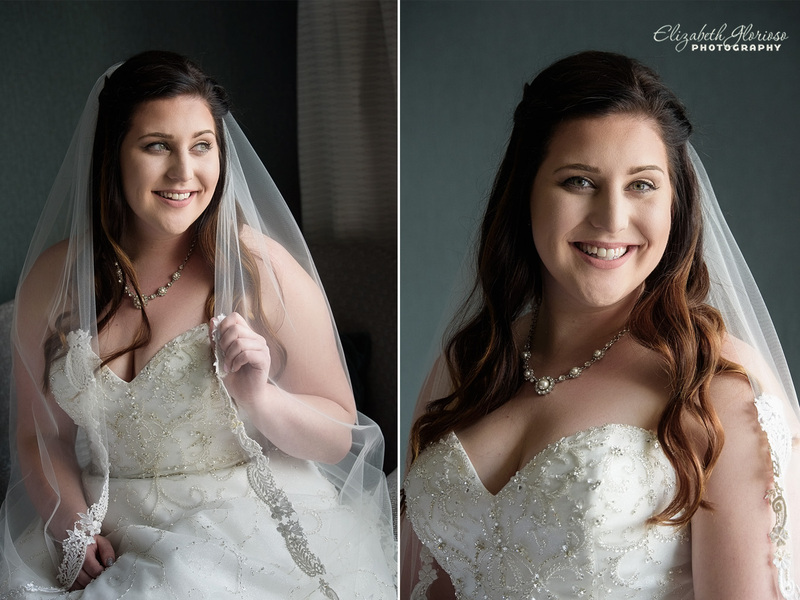 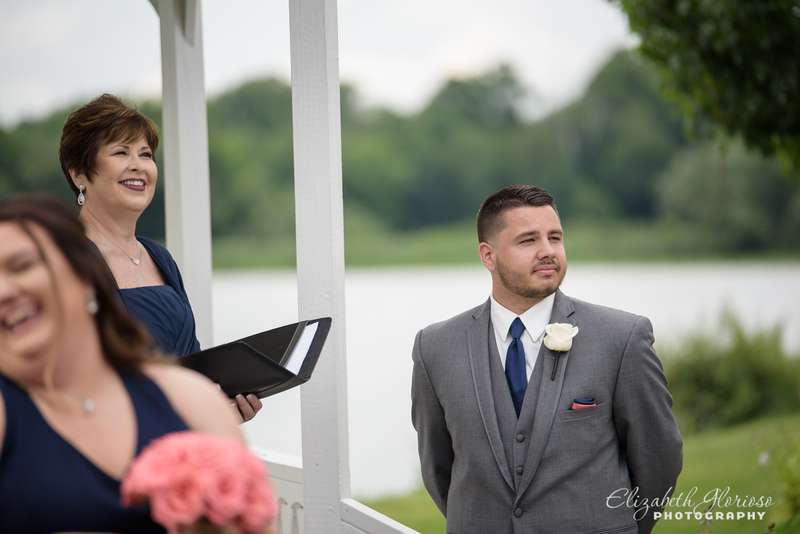 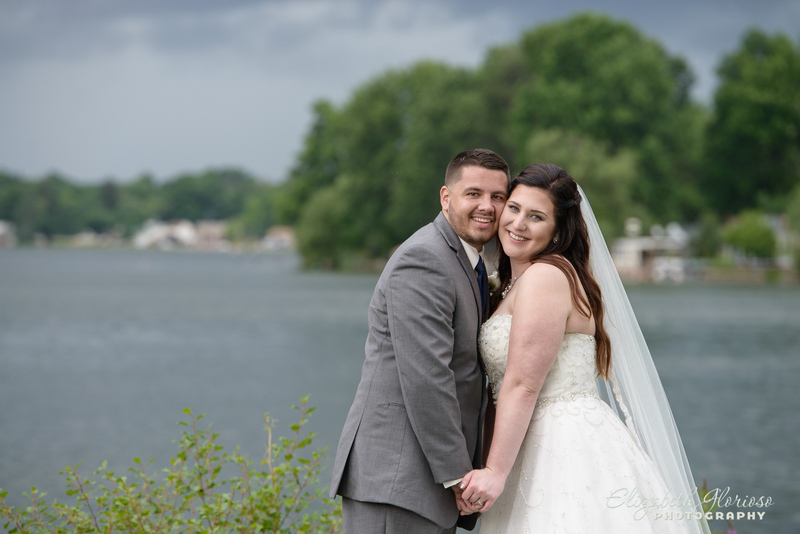 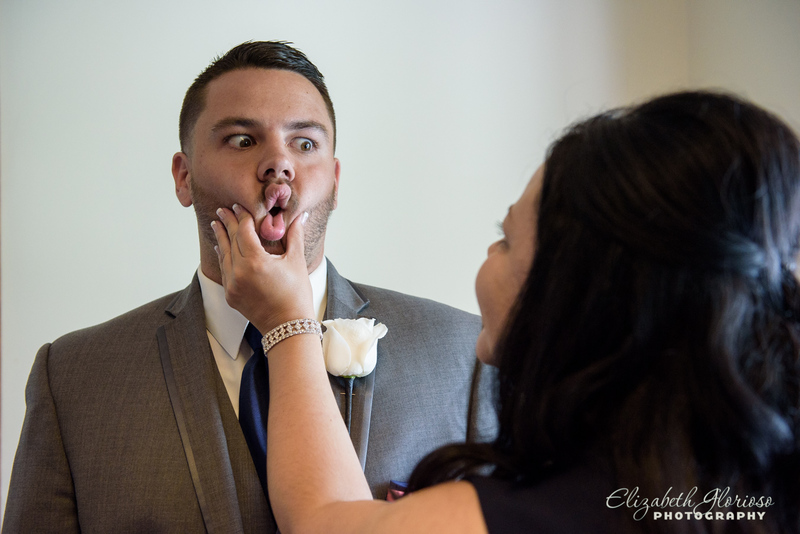 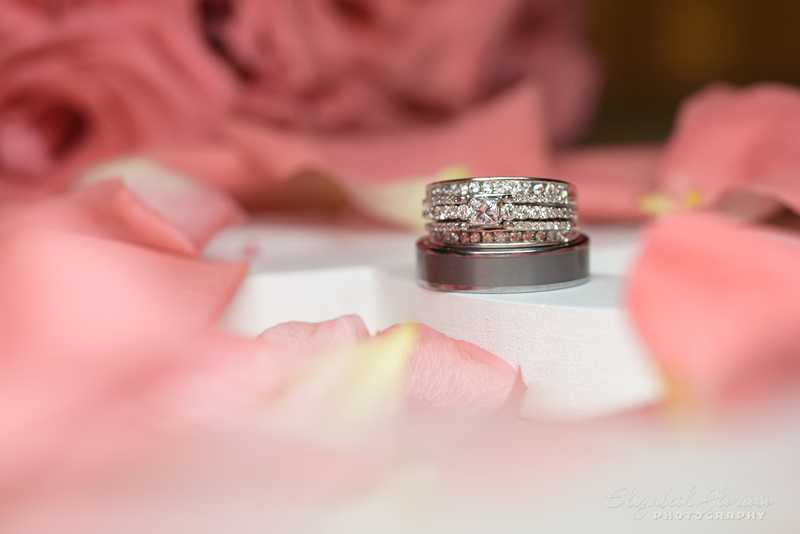 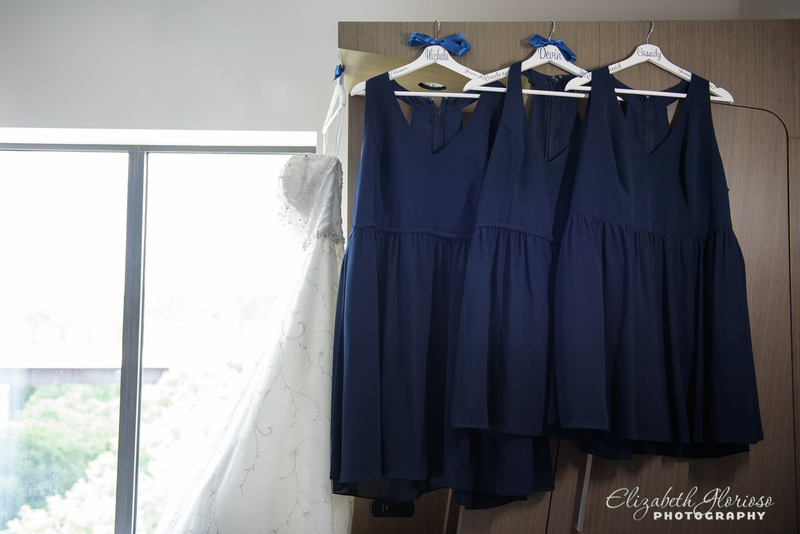 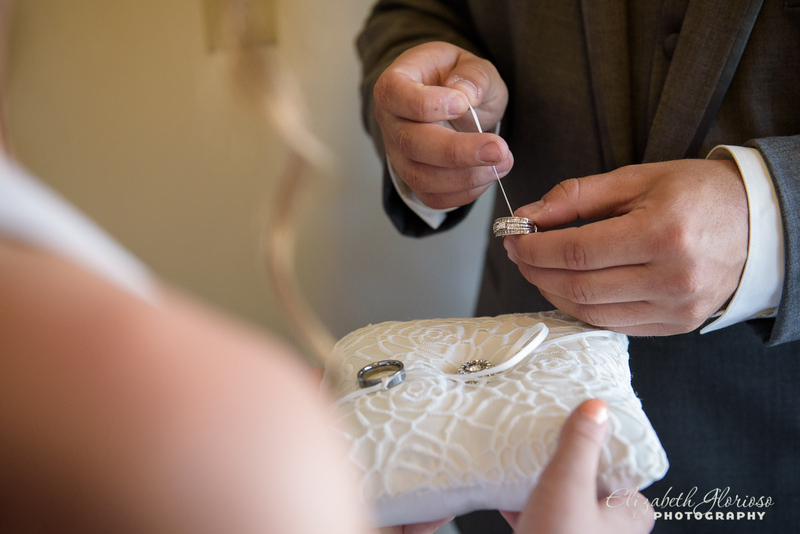 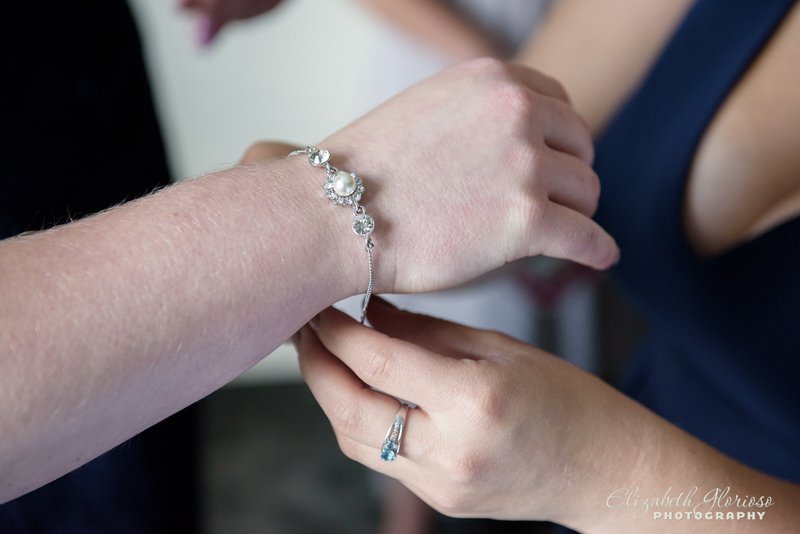 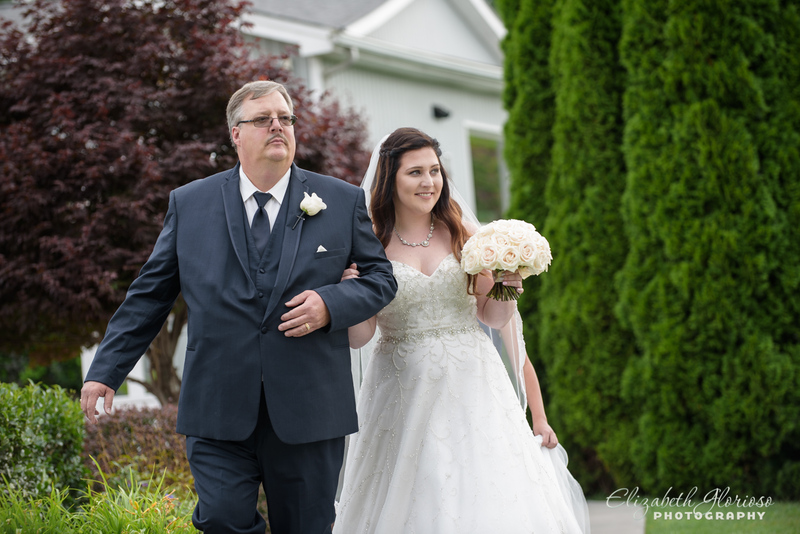 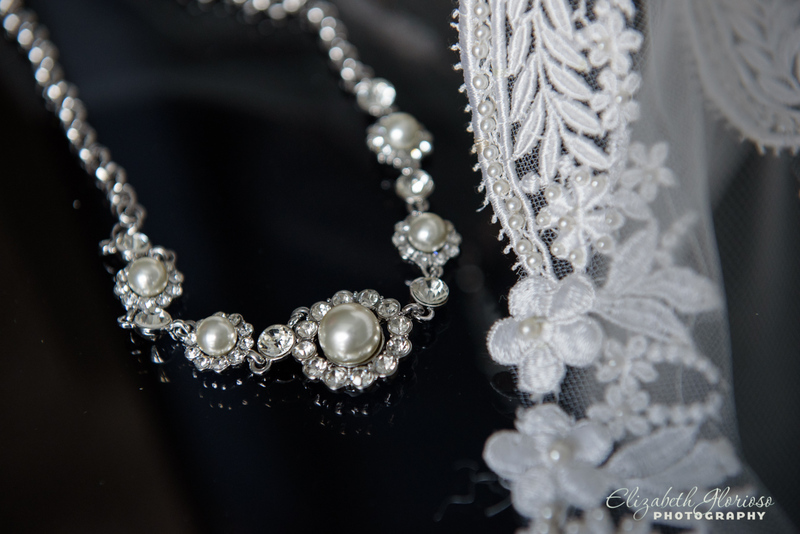 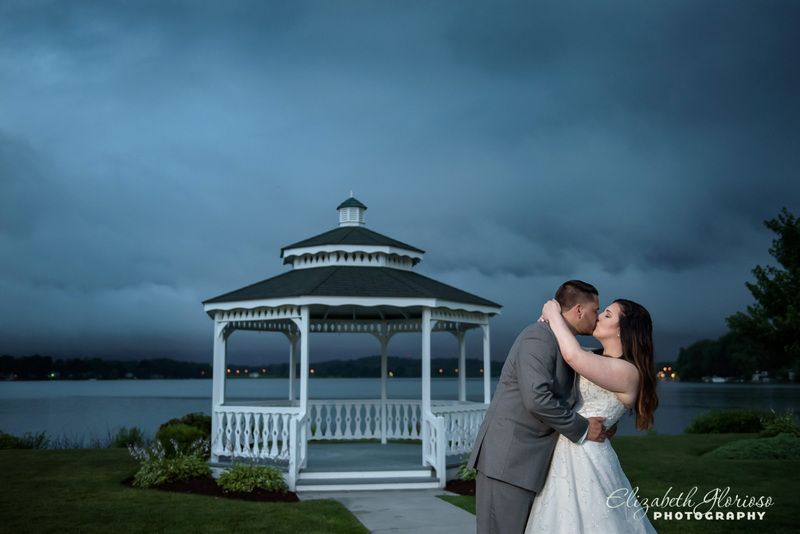 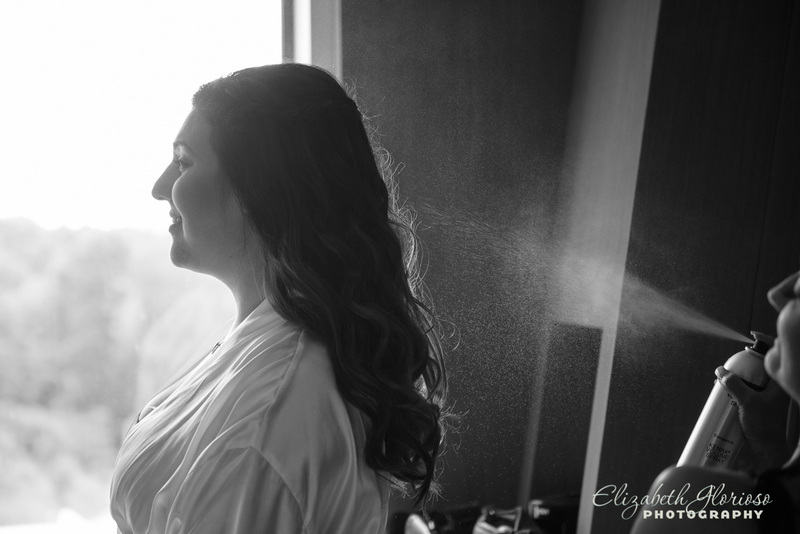 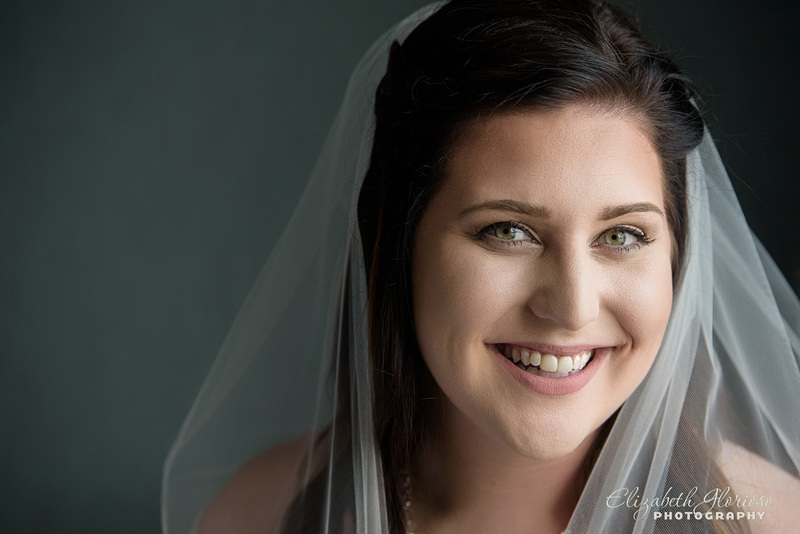 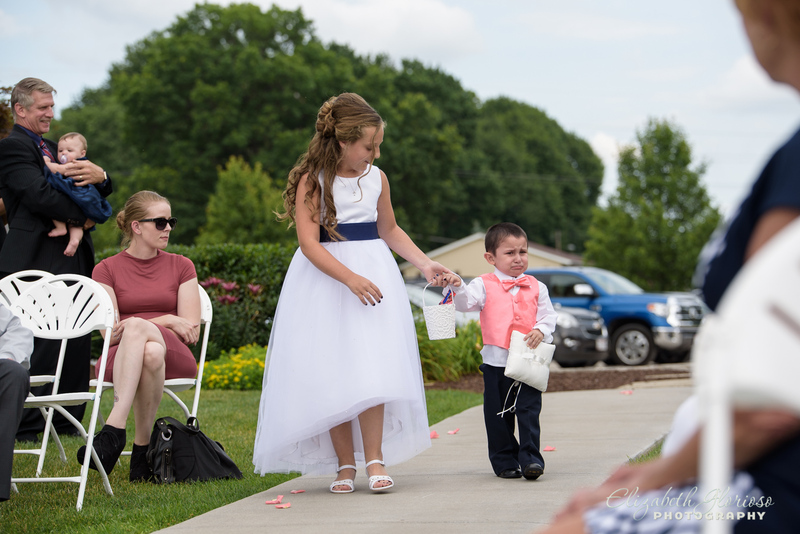 This entry was posted in Cleveland Engagement Photography, Cleveland Wedding Photography and tagged Akron engagement photography, Akron wedding photography, Akron weddings, Cleveland photographer, Cleveland Wedding Photographer, Cleveland weddings, Elizabeth Glorioso Photography, stan hwyet on January 22, 2016 by Elizabeth G..